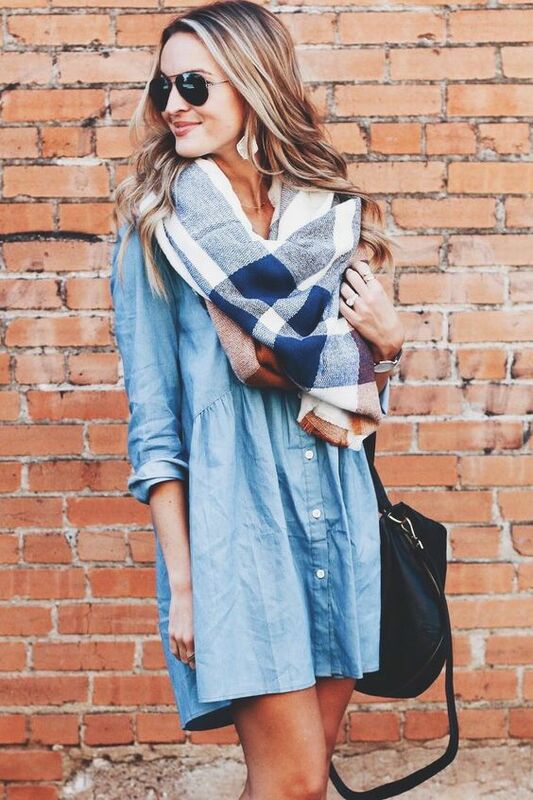 Denim Dresses - 17 Denim Dresses for the Smart Casual Look! Denim is the new black! Grab the latest denim dress trends and enjoy the smartest casual look there is around town!